Washington: The US has not declared war on North Korea, the White House said on Monday, in response to remarks of North Korea's top diplomat. "Last weekend, Trump claimed that our leadership wouldn't be around much longer. He declared a war on our country," Ri Yong-ho, the North Korea foreign minister, was quoted as saying in media reports. "The whole world should clearly remember it was the US who first declared war on our country," Ri said, referring to Trump's tweet message on Saturday. In response, the White House denied that the US had declared war on Pyongyang. "We have not declared war on North Korea and frankly the suggestion of that is absurd," Xinhua quoted White House spokesperson Sarah Sanders as saying. "Our goal is still the same. 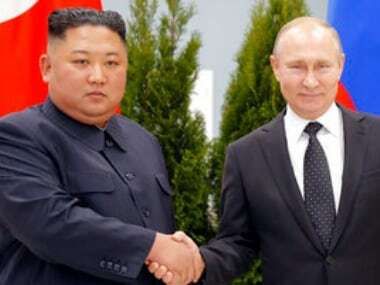 We continue to seek the peaceful denuclearisation of the Korean Peninsula," she said. 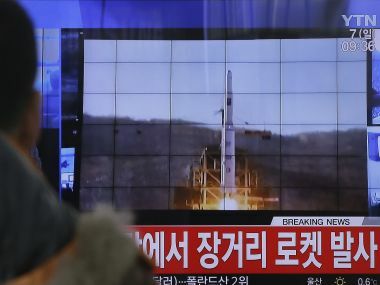 The North Korean foreign minister also said that the country reserved the right to take countermeasures, including shooting down US bombers even if they are not in its air space. "Since the US declared war on our country, we will have every right to take countermeasures, including the right to shoot down US strategic bombers even when they are not inside the airspace border of our country," Ri said. On Saturday, US Air Force B-1B Lancer bombers and F-15C Eagle fighter escorts flew in international airspace over waters east of North Korea, the Pentagon said. 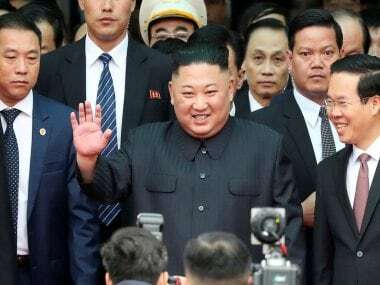 "This is the farthest north of the Demilitarised Zone (DMZ) any US fighter or bomber aircraft has flown" off North Korea 's coast in the 21st century, said the Pentagon, adding that the move underscored "the seriousness with which we take North Korea's reckless behaviour." 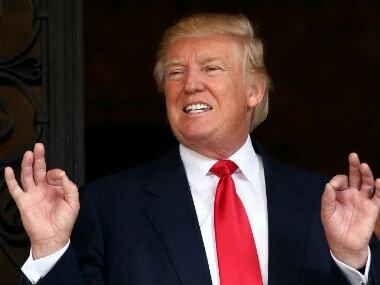 US President Donald Trump also talked tough on North Korea. In his first speech at the UN General Assembly on 19 September, Trump threatened that the US "will have no choice than to totally destroy" the country unless Pyongyang refrains from its nuclear tests and missile launches. In response, North Korea's top leader Kim Jong Un vowed to retaliate, saying Trump "will face results beyond his expectation." 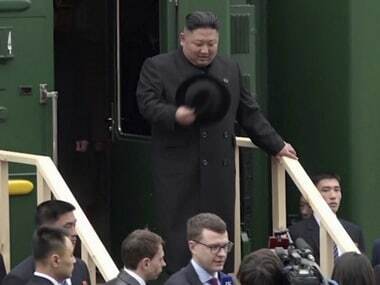 In a statement released on Friday, Kim said "I am now thinking hard about what response he could have expected when he allowed such eccentric words to trip off his tongue," according to the official Korean Central News Agency. Kim also accused Trump of uttering "unprecedented rude nonsense that one has never heard from any of his predecessors," saying the threat to "totally destroy" a sovereign state has gone beyond the limit.